Evangeline is an Expressive and Vivacious individual and has always been keen on hosting all kinds of events. Her Passion and Hardwork in hosting has provided her a good foundation for her hosting career. Now, her role as a host has been further developed. Bilingual in both English and Mandarin, Evangeline has hosted numerous of events. Formal Ceremonies, Opening Ceremonies, Product Launches, Press Conferences, Informal Events, Dinner & Dance and Weddings. Evangeline’s versatility has given her the skills to take on different events. Evangeline always ensures her audience are well-entertained. 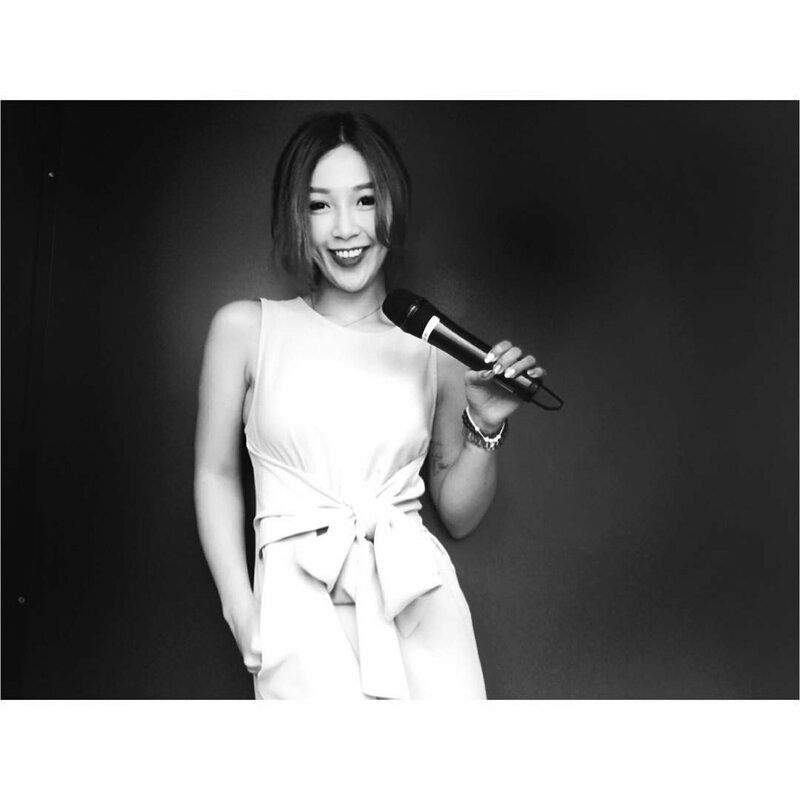 Delivering a good show and meeting her client’s expectations have always been her focus throughout her career as an emcee!